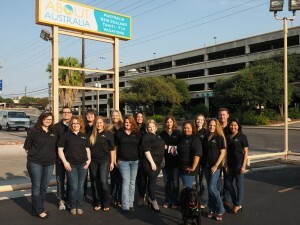 Planning your vacation for travel to Australia, New Zealand or the South Pacific? We’d love to help you! The team at About Australia, including the dog Elle.